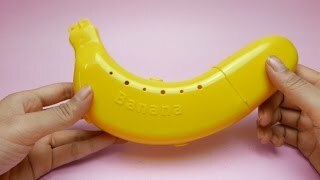 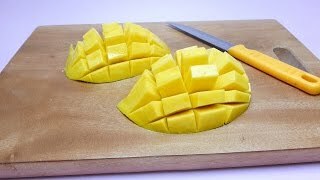 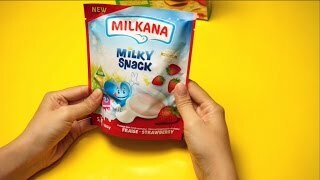 We show Milkana Milky Snack - Heart Shape - a new YouTube Unboxing Video for collectors, babies, toddlers, kids & families. 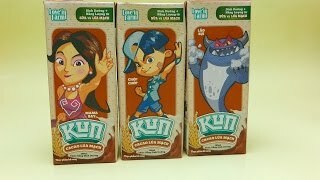 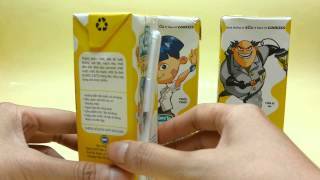 We show School Milk for Kids from Vietnam - a new YouTube Unboxing Video for collectors, babies, toddlers, kids & families. 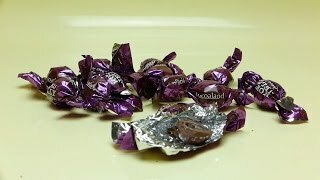 We show Choco Jelly Candy - Halal Chocolate. 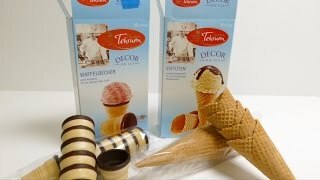 A new video - Tekrum Decor Ice Cone Waffles - German Ice Waffles. 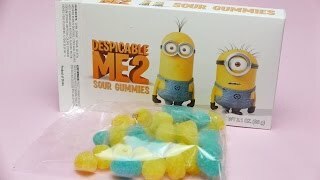 A new Minions - Sour Gummies Candy YouTube Unboxing Video for babies, kids, families & collectors. 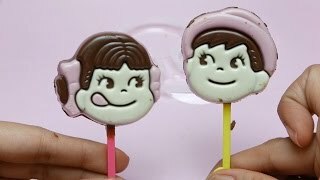 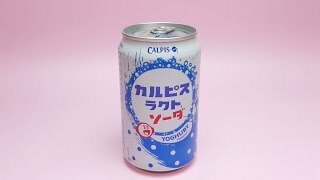 FUJIYA Milk Chocolate Candy from Japan Youtube Unboxing Video for Babies, Kids, Families & Collectors.